A new Gallup poll shows that a record two-thirds of American adults now support legalizing marijuana. 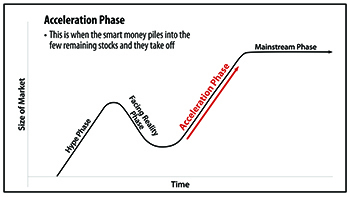 The acceleration phase is the point where major investors, positive financials and other catalysts pile in favor of a stock’s future upward trend. Add the fact that some Canadian marijuana companies are moving to list on U.S. stock exchanges, and you have a recipe for growth. So it appears it’s not a matter of if marijuana will become legal in all 50 states, but when. Folks have already made gains from marijuana becoming more legal in certain states. And if those gains were triggered by state laws, imagine the profits when it becomes legal for the entire country. 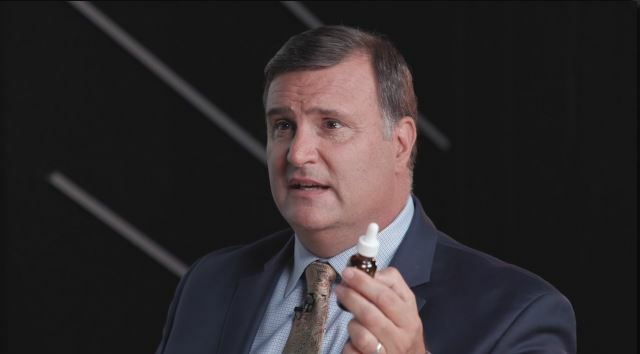 Using a strategy developed over 20 years in the commodities sector, marijuana investing expert Matt Badiali has uncovered the best way to profit before Washington, D.C. grants full federal legalization. It’s the perfect way to ride the coming 4,067% market surge.